A Jindo dog is a breed native to South Korea. 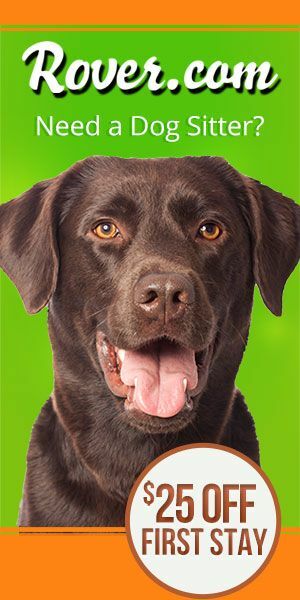 It is considered one of the most loyal dog bread you can own. This lively, active dog needs a family that can keep up with him. 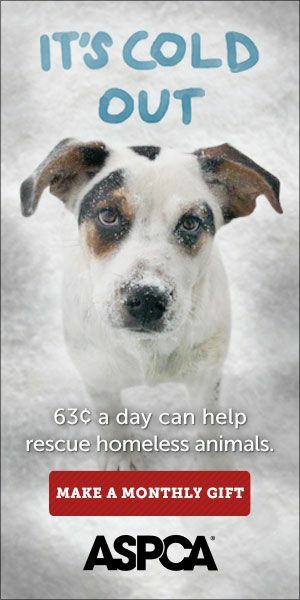 They are intelligent and loyal and need a family to treat them right. This breed of dog is easy to care for except the love being with their humans. So you will need to keep this dog close to keep them happy. This can be challenging when they are younger as they can be difficult to train. They like to be part of packs so if you become part of their pack and prove your dominance to they will follow your lead anywhere. This is a dog that needs only one or two masters. It does not do well with families. This dog is intelligent and curious. If you want to own this breed of dog make sure you have the year for it and put up a serious fence. One that goes well below the ground and high above it, this dog will dig his way out of his yard to see what is on the other side of the fence and will jump high fences easily. Keep your picnic table away from the wall of the fence as this dog is smart enough to climb up and over it all on his own. This dog is not sociable to anyone outside of its own person or people. It will not enjoy dog parks as they do not like other dogs or other people. You will need to find ways to entertain this dog in the confines of your own yard and home. They do like games and will be amused for hours with anything you want to play. They also have a lot of energy to burn so expect to play with this dog a lot. This dog sheds and regular brushing will help keep your Jindo Dog clean and reduce the fur they lose. They will need to be checked for fleas and ticks daily during the summer because their fir makes it easy for them to move into their coats. They don’t need regular baths but make sure all mats are combed out first. 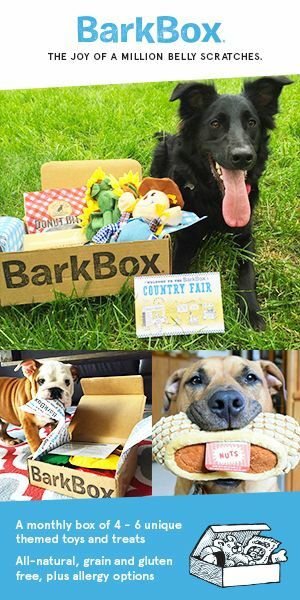 These dogs are good to spoil. They don’t like drafts and like having their own space so purchasing a dog bed for your dog is advisable, but don’t skip the dog training. Make sure they know at least basic commands as they’re strong-willed. The Jindo is considered to be one of the dogs with most impressive personal hygiene. It is a fastidious dog and believed to be one of the cross breads between Korean indigenous dogs and Mongol dogs. During the 13th century Mongol invasion of Korea, part of the Korean army withdrew to Jindo Island. The soldier dogs would end up getting isolated in the island, where they developed into a very unique strain. The dog’s fastidious nature made the Koreans to adopt them as hunting and guard dogs. Jindos’ popularity rose when the Government of Korea designated Jindo dogs as national treasure. In fact, during the 1988 Seoul Olympics, Jindo dogs marched in the opening ceremony. 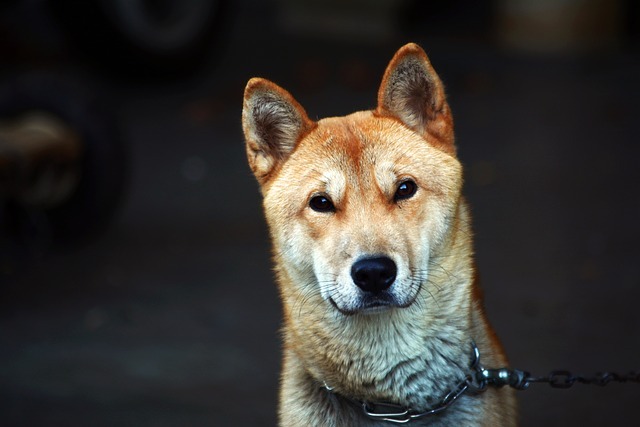 Although the Jindo dog is considered as one of the healthiest and hygienic dogs in the world, a variety of infections and health concerns among Jindo dogs have been raised. Note that the Jindo has an excellent life expectancy rate of 10-15 years. The following are the health issues that have been discovered. A jindo dog with hypothyroidism will have poor skin color and manifest in itself abnormal aggression. Poor skin quality appears as a thinning coat and a darkened skin even where the dog is white. This disease makes the dog to be allergic to its own tissues and internal cells. The disease is categorized as an autoimmune disease that causes the following problems to a dog; depigmentation, crusting, ulceration of the nose and redness you might also note the appearance of lesions around the ears, limbs, eyes and other areas. DLE might occur at any stage of growth of your dog, and is witnessed more often in breeds such as German Shepherds, Collies, Shelties, and Siberian huskies. The infection tends to become more severe during summers and sunny days, due to increased exposure to ultra violet rays. 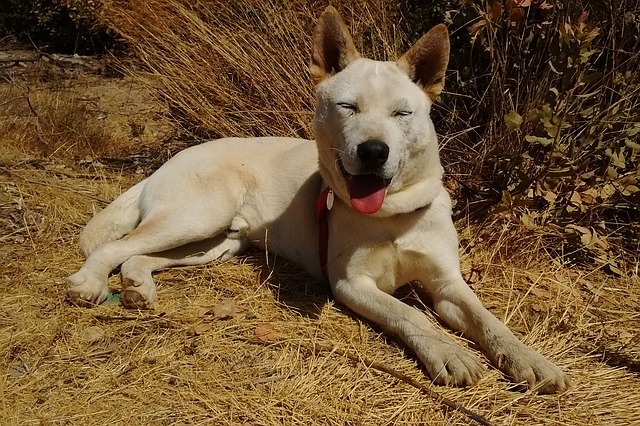 The following list below contains a list of some of the major issues that have been reported with some Jindo dogs, however, these cases have not been reported in a large number of dogs. Researchers have claimed that the following infections will be given priority in research and resource provision, once several cases have been reported. Till then , can they be announced as major health concerns. 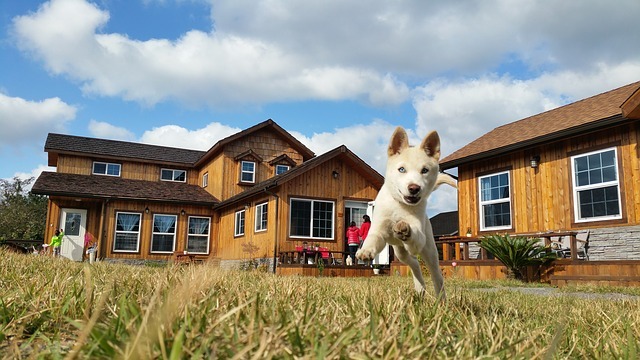 Jindo dogs are typically a healthy breed with very few health problems overall.